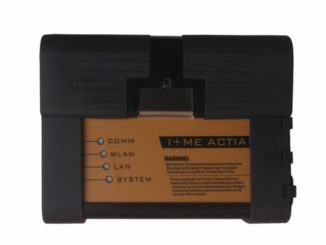 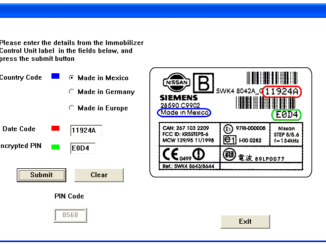 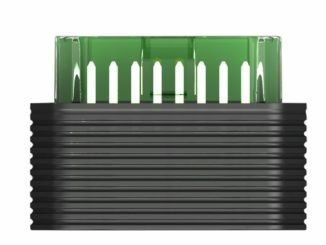 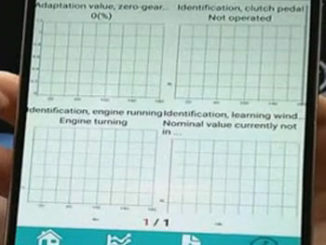 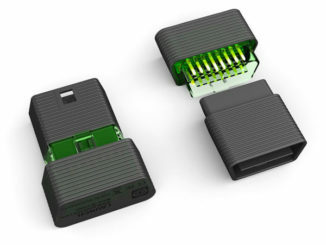 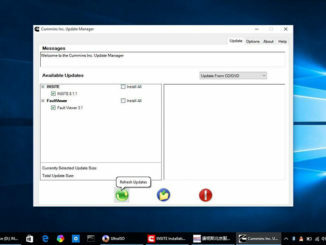 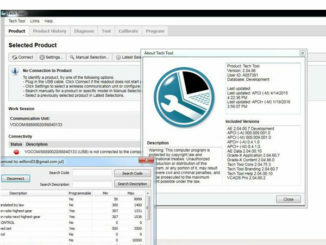 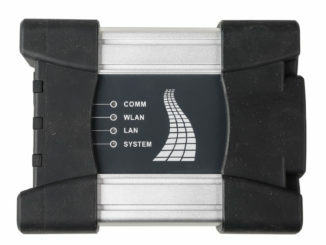 Free download Cummins INSITE 8.1.1.199 Pro Version is something risky, spend only $159 at a reliable uobdii.com you could own clean software with free activation/ crack. 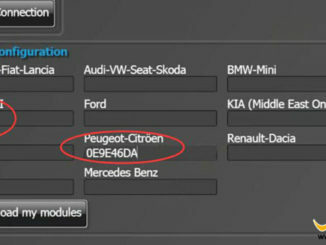 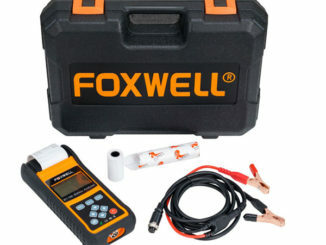 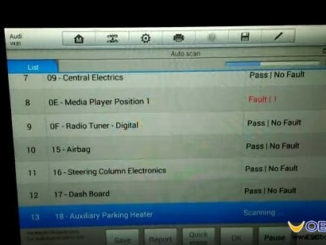 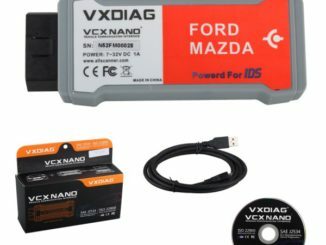 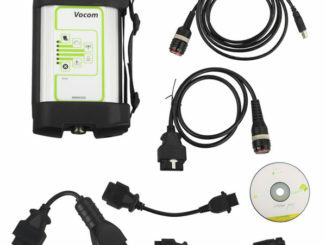 This blog will show you how to scan and diagnose a 2008 Audi Q7 using Autel MaxiSys MS906 to clear DTC trouble codes. 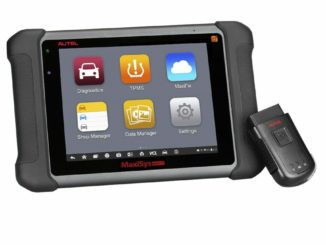 Now good news is that buy Autel MS906 you can get a free Autel TS401!